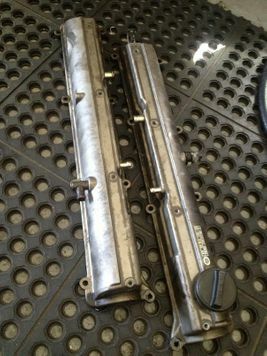 2JZ-GTE cam covers, fits all non-VVTi 2JZ engines, ready to go. These have been increasingly difficult to get in the past few years. GE guys love using these too!